Wow! 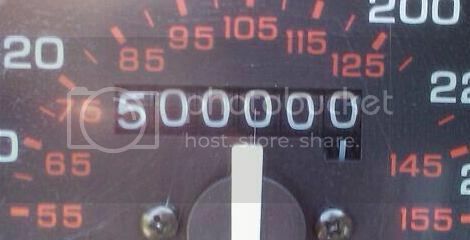 500 000 km. Halfway to a million. Good luck and have fun getting there!